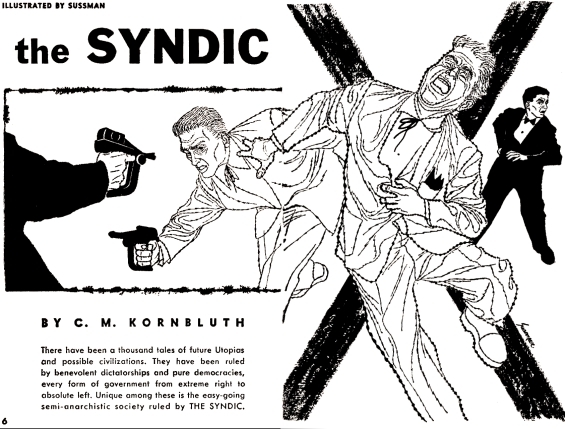 Here is a very interesting, but highly ideological, podcast review of (and apology for) Cyril M. Kornbluth and his 1953 novel The Syndic. It is an interesting listen, but as I mentioned, it is extremely narrowly focused – seemingly like a sermon to the adherents of some sort of religion called “libertarianism.” There is no audiobook available at the moment, but Wonder Publishing has an ebook edition available. Thanks for the plug… but what’s with the characterization of libertarianism as a religion? It’s simply a political philosophy and movement. You don’t go around calling left-liberalism and conservatism and socialism and the like religions as well, do you? The tone of my characterization was humorous, and not wrong. It seems to me that Riggenbach’s essay DOES use a sermon-like rhetoric. He is also doing apologetics, something common to religious adherents and the believers in an ideology that has a very rigid worldview. Yes we know that Aristotle was not a Christian, but in his writings we find the values that later Christians would develop themselves, therefore Aristitole can be considered a proto-Christian (despite being a pagan). No, I don’t often call left-liberalism or conservatism or socialism religions – even though I often hear what sounds like an unreflective dogma coming from their mouths too. Jesse, I’m a fan, but I think Plauche has a point–it’s unjustified to impugn libertarianism by saying it’s an “unreflective dogma” akin to liberalism etc. Nothing could be further from the truth. Stephan, the line … “like a sermon to the adherents of some sort of religion called ‘libertarianism. '” …is based on the podcast essay’s rhetoric, and does not actually reflect my opinion or characterization of the political philosophy of libertarianism itself. I would, however, venture to say that any faith in an “ism” not taking in to account the effects of its actual implementation has to be a kind of dogma. I assume you wouldn’t embrace that. If that’s what libertarianism was then it really would be very religion-like. As far as I’m concerned libertarian values aren’t completely nuts and they certainly aren’t something I’ve got any particular grievance against. And just to be completely clear, I did not mean to suggest libertarianism, or any other political philosophy mentioned above, actually was a religion. None of these, even taken together, are inherently religious, not even “converted,” which is in common colloquial secular usage. In a paragraph between these two sentences, he mentions how few libertarians now really care about such ancient controversies and even the old timers like him wonder why they cared. He’s describing Moorcock’s essay “Starship Stormtroopers,” in particular, his attitude toward Heinlein, and points out that Moorcock is not a libertarian of our sort even if he self-describes as one (i.e., he’s a leftist, anarcho-socialist type). And he quotes Moorcock claiming The Syndic as promoting libertarian ideas (of his sort) and that C.M. 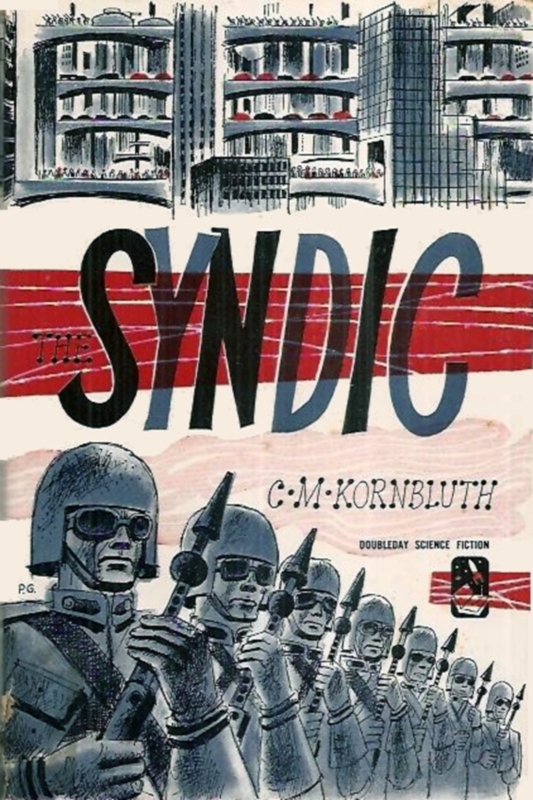 Kornbluth had a stronger political conscience than he allowed himself. It’s not exactly fair to lump Moorcock in with us as part of your argument that we’re religious. Yes, Riggenbach does go on to highlight libertarian themes in The Syndic. 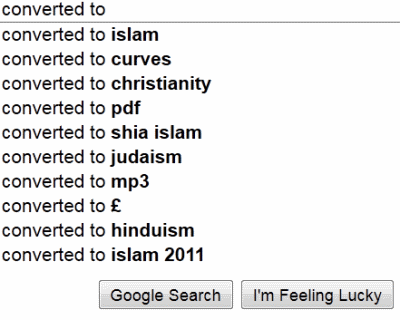 Nothing religious about that. 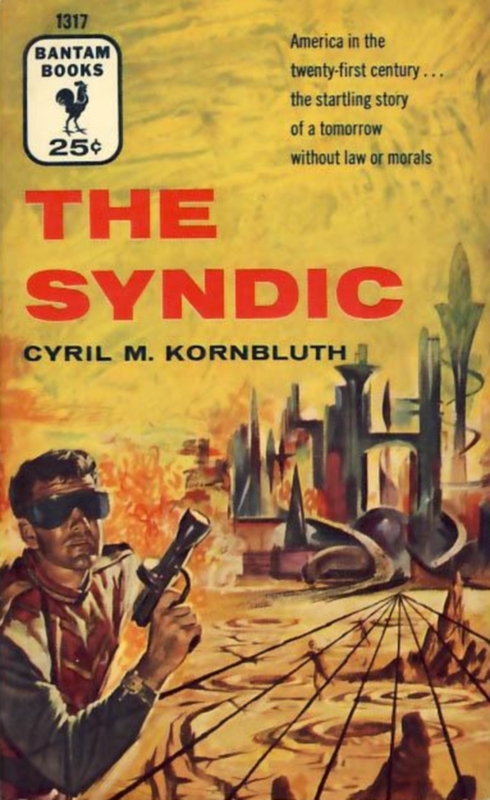 Does he actually call Kornbluth a libertarian or proto-libertarian? Correct me if I’m wrong, but I don’t think so. He refers to the novel as being libertarian or “so libertarian a novel,” in the sense of dramatizing libertarian themes to a significant degree, and the Syndic Territory as being “the most nearly libertarian” of the three territories in the novel. Nothing religious about doing so. And, yes, non-libertarians can write stories with libertarian themes. Oh? Then why call libertarianism a religion now? A rather sweeping, dismissive claim. And based on just one podcast too. 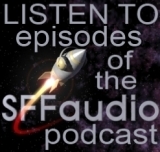 That’s good to know, though I still disagree with this characterization of the podcast. The keyword for me was humor. I find the sentence I wrote to be humorous and wholly consistent with the actual rhetorical flourishes of the essay which inspired it. Explaining the joke now: I actually was making fun of myself, in that I was implying that I was a person who was ignorant of a religion called “libertarianism”. I am not actually unaware that it was a political philosophy. But I deemed it funnier if I feigned ignorance – or so my intention went. I took the quotations out of context as the illustrative wording associated with the religiosity that I heard. The apologetics was what nailed it for me. I would not argue that libertarianism is a religion, only that the essay itself seemed like a sermon with apologetics. Now the only question I have for you is [joke] would you prefer I replace “religion” with the word “cult”? If so, I would agree. Now tell me that wasn’t funny! I’m laughing.